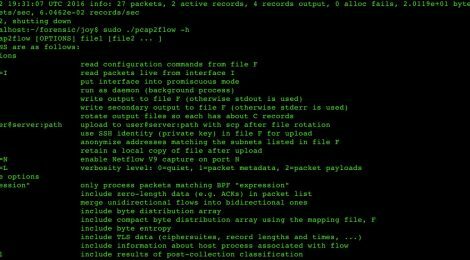 Browse: Home / Joy v1.2- A package for capturing and analyzing for network research, forensics & security monitoring. + DNS is now a feature module. + Added features modules via generic programming. + adding example feature module files. 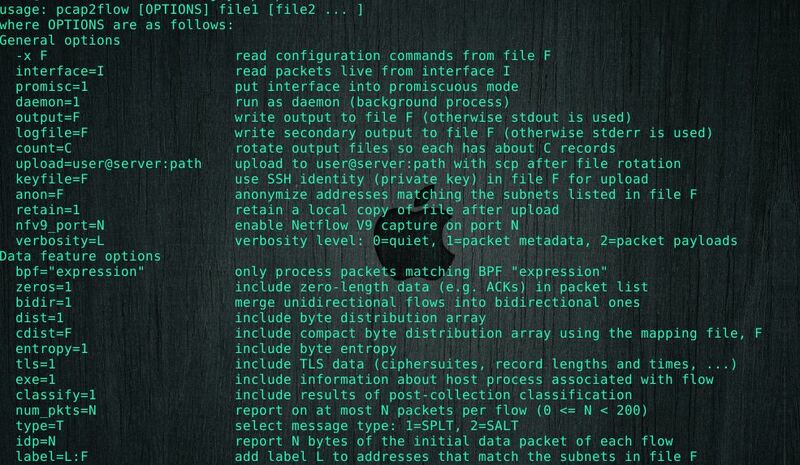 ← tomcatWarDeployer v0.3.3 – Apache Tomcat auto WAR deployment & pwning penetration testing tool.